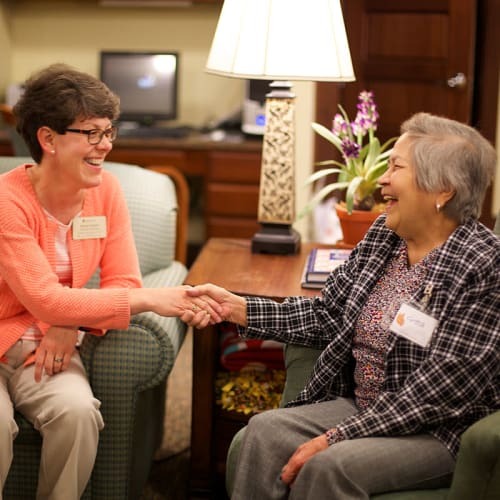 As a non-profit organization, Christian Living Communities depends on the generosity of residents, families, and friends to help fulfill our mission of enriching the quality and dignity of life for older adults. 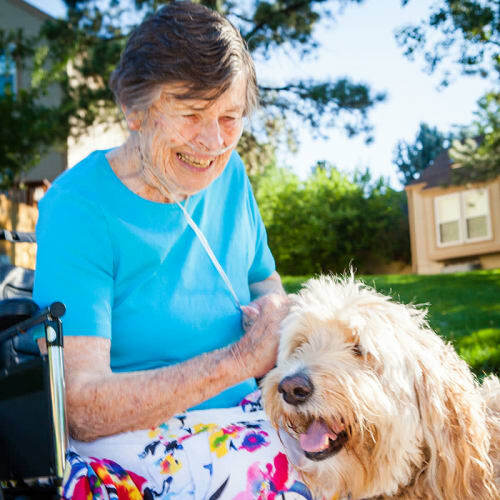 Last year such support helped provide services and care to more than 1,000 older adults daily. 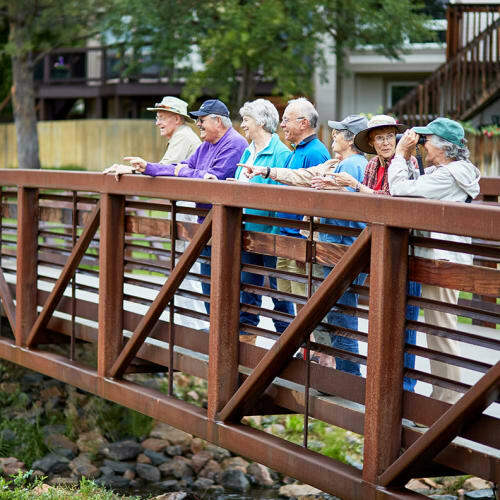 Many older adults are living longer, fuller, more enriched lives. But even the most careful planner may run out of financial resources to fully support themselves and the care they critically need later in life. It truly can happen to anyone. Where would they turn, where would you turn? That’s where CLC’s Resident Assistance Fund comes in. This fund helps with one-time or recurring needs for qualifying residents who can no longer fully afford the cost of their care. This is the kind of life-changing difference your generous contribution to CLC can make.